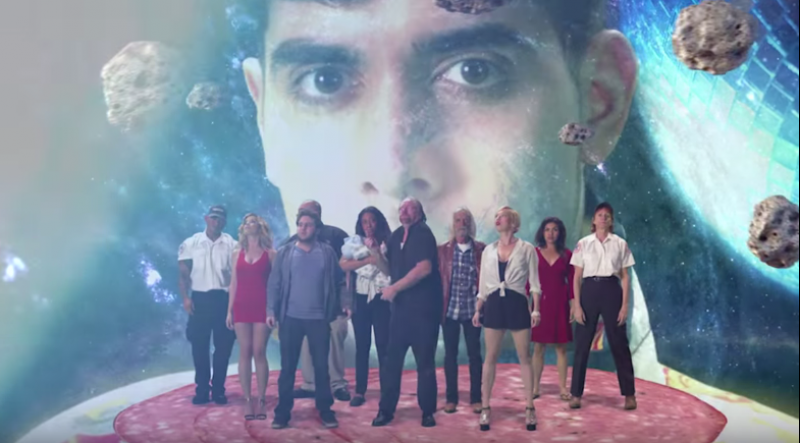 Over the weekend Neon Indian released a new video for “Techno Clique”. Made while on a stop in Los Angeles during a recent tour. It features a party at a nightclub where people can’t stop dancing, even as they go through near-death experiences and go into hallucinatory states!